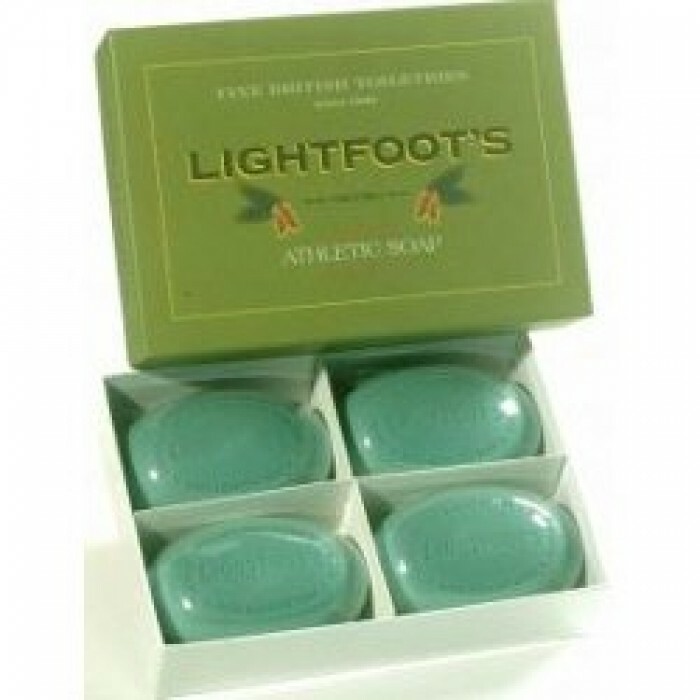 With an arousing pine forest fragrance, this soap is the perfect skin freshener after any athletic activity. The perfect gift for any athlete! *Includes four 5.8 oz bars.